Step 4: Choose which device you want to remove from the iCloud account. For those who buy a second — hand iPhone or iPad on eBay or from your friends without having iCloud Activation unlocked, it can be really tricky to bypass iCloud Activation. Then the unlock screen and languages option will appear repeatedly. But we will try to get a general understanding of the iCloud Activation Lock Bypass Process. However, if you bought this second-hand iPhone on eBay or wherever and you need to use the iPhone, it's better to bypass iCloud lock permanently. The method on which this hack tool works will be explained bellow. Our tool are free downloads and can be used on Windows or Mac. The main reason that you will need an iCloud Bypass software tool is purchasing second-hand iDevices from a third-party dealer. Step 2: Launch iRemove software and connect your iPhone to it. Select language and country, then tap on the Home button and choose more Wi-Fi settings. This tool remove the current iCloud account that is stored on your device, and activate any iPhone functions wifi, calls, apps, and much more. Lock iDevice — The previous owner could lock the iDevice and you cannot do a single thing with it. The activation lock is a feature designed by Apple to prevent anyone else from using your iPhone in case it gets lost or stolen. Step 3: Press the Home button. So, why would you use it? If your iDevice is locked, you obviously cannot do anything with it. When you try to use apps like Newsstand, FaceTime and Phone, you will have to go through iCloud activation unlock all over again. . Every Apple device users need to have a good knowledge of Bypass. Moreover, besides being legal and official this service is also free and you are not required to spend any money on it. If you are not satisfied with them, get more information on how to avoid activating iCloud. All you have to do is to install the latest iTunes version, Net Framework and Java Latest version. In case your device will be permanently blocked to the previous account, do not erase all content and settings on your device, do not restore or update your device via iTunes. So the best thing to do is to Bypass iPhone or any of your locked iDevice. For avoiding any data loss, you had better firstly. If so, you were not alone. Keep in mind that reported devices as lost need a separated verification. Bypass iCloud Activation doesn't mean that you are able to use iPhone with absolutely nothing wrong. 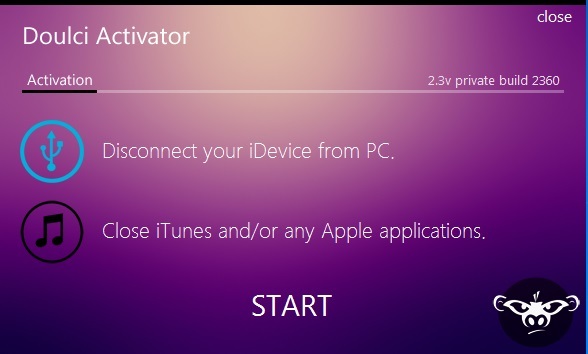 How to bypass iCloud activation lock screen There are many ways to bypass an iCloud lock screen but almost all of them are temporary solutions and does not work if the device has been reset to factory settings. In such situations, the previous owner could basically do 3 things. After this process, the tool will create a duplicate cloud just like the iCloud. After you use the quick way to remove iCloud activation, you can continue with the following steps to bypass iCloud Activation permanently. Make sure you download the software from our website. It is very difficult to put it into words. You can show your receipt. Because it is all about your privacy and device security. 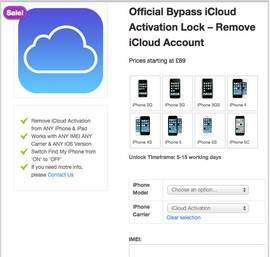 What is iCloud Activation Lock Bypass? You can use iPhone normally after the iCloud Activation unlock. The details of the account are linked to the iPhone and stored on Apple servers, with a backup at Albert. How to unlock iCloud activation online There are some online services that can help you unlock iCloud activation eligibly. You even do not need to make operations on your own locked iPhone. 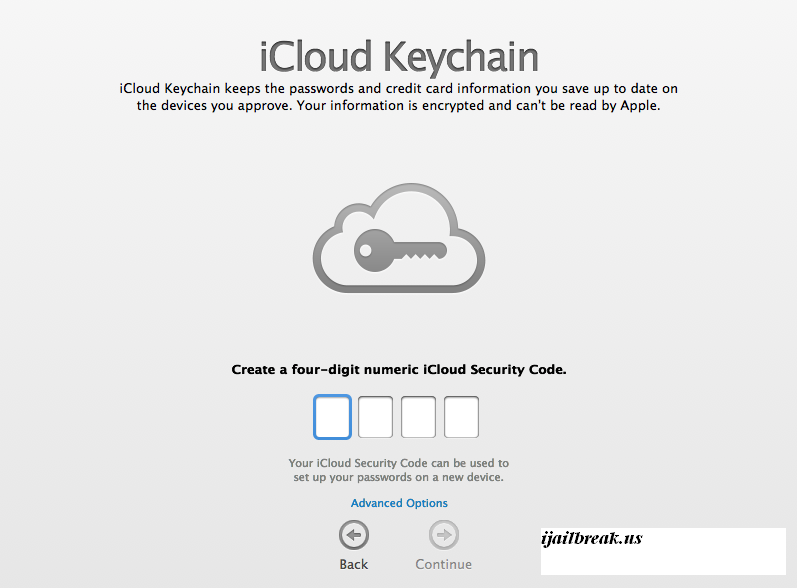 With this software tool, you can easily unlock your iCloud. Most of the users forgot this email because they are creating fresh emails just to fill the iCloud details which is totally wrong. All you need to do is to download the iCloud bypass activation tool and follow the step by step guide. 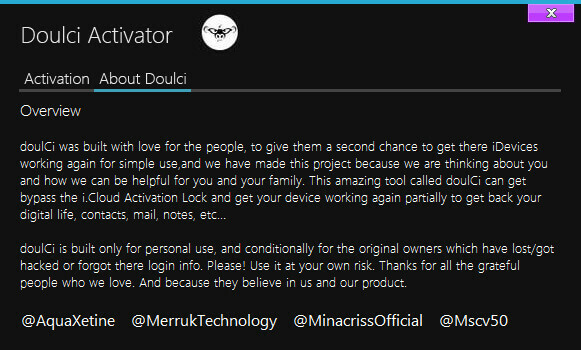 This hack-tool Software was initially developed by hackers but our team upgraded it to perfection and now the method of work consists of connecting your iPhone or other iDevice to the Apple servers and entering the inside database from where your iCloud lock on your device will be removed. Apart from the direct method to bypass iCloud Activation, there are also some useful iCloud bypass tools provided for you to bypass iCloud lock, such as iCloud Bypass Tool, iCloudin, GadgetWide and more. Bypassing iCloud activation is more difficult than. Thus before selecting a bypass tool, there are some things that you need to concern about. Once connected the tool will automatically detect your device and it will erase the iCloud account stored on your iPhone, iPad or iPod. That means, it doesn't work if your iPhone is stuck at the iCloud activation lock screen. This method is working with any device that has been reset to factory settings. Since in the icloud account we store all kinds of personal and professional details.